“It completely fulfills the Brussels policy related to a promotion and achieving of circular economy,” the company underlines. 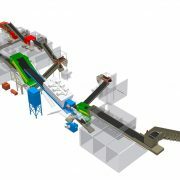 “The decisions of the European Commission for the environment are going to order new technologies.“ Due to 20 years of research and development, the company Tehnix has generated an eco-technology which is able to deliver mixed municipal waste completely recycled on an industrial way to the value chains. It can be installed in standard factories. The previous practice of primary selection by hand fully fits and complements the new project, Tehnix emphasizes. Municipal waste is “the largest Croatian, European and global problem, the results so far are insufficient”. This is why the company and myself have explored and developed the best technology, which allows the complete recycling of mixed municipal waste to reusable materials. A great theoretical knowledge used for development of new products and equipment, which make one technological industrial unit, enables waste selection into three segments for reuse in the industry. Factory recycling obtains 8 types of pure raw materials which return to the industry as feedstock. 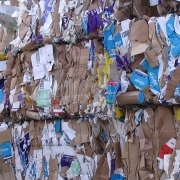 Raw materials obtained from industrial recycling are clean, rapidly usable, baled and two times cheaper. The industrial selection enables faster, cheaper and a more sustainable development of national and global industry. 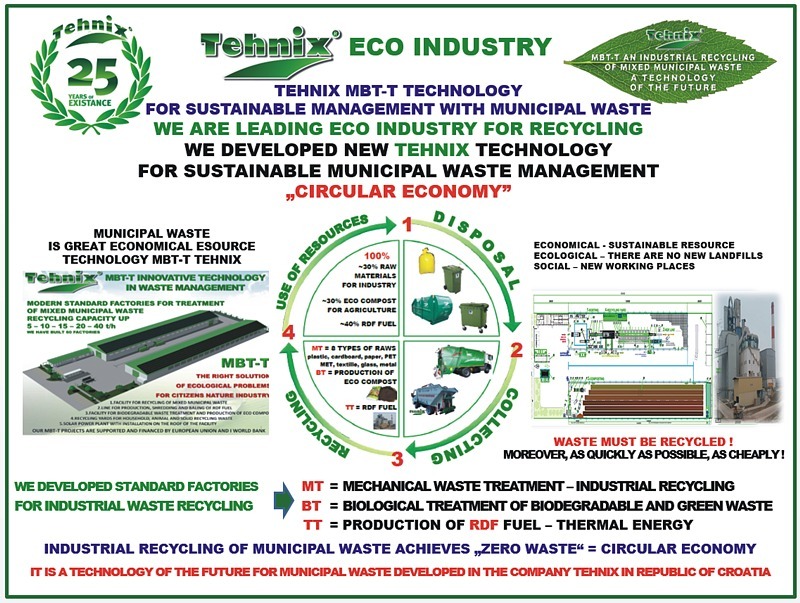 The company Tehnix has developed new machines, that are not manufactured yet, and they make a fundamental value of the performance possibilities of industrial recycling that can be implemented anywhere around the world. By applying new technology, the world will be able to continue an industrial development without compromises. I would like to explain very briefly why environmental policy must accompany those technologies, which achieve the objectives of circular economy on the fastest and most thorough way. Any theory is as good as it is confirmed by practice and the best results. A discovery of the new “MBT-Te“ technology is a solution that provides economic, ecological and social development. MT = industrial mechanical treatment on an industrial scale enables a selection of eight types of industrial raw materials. BT = biological aerobic treatment of organic waste enables the production of eco-compost in two months. 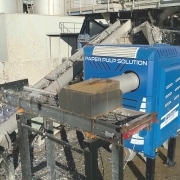 Te = the rest of combustible waste is dried, shredded and baled as RDF fuel, ideal for cement production. As part of our standard, the plants realize environmental protection measures to prevent further contamination of the environment. Every plant is mobile, prefabricated, portable, environmentally friendly and can be completely recycled. 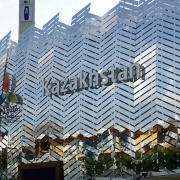 Our factories for industrial recycling are ideal for touristic areas, cities, municipalities, and states. It takes up little space in any location and it is perfect for existing landfills due to recovery. By applying and construction of Tehnix factories, waste becomes an economic resource. The life time of our plants is at least 50 years and the total investment is amortized within 5 years. This is a technological discovery which allows that people are paying less and the state spends less money. Additionally, there is no failed investment. Furthermore, it simplifies the monitoring by state institutions as well as experts of the European Union. 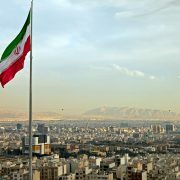 We achieve sustainable development, which does not have an alternative for a secure future on a faster and cheaper way. So far we have built almost 48 plants of various capacities of waste recycling in tons / hour. The most important thing is to develop a high quality conceptual technological and construction project with lasting functionality. By using MT-BT-Te from Tehnix we get more raw materials, more energy and more jobs. If the world wants further and sustainable development, the new MBT-Te technologies should be used. 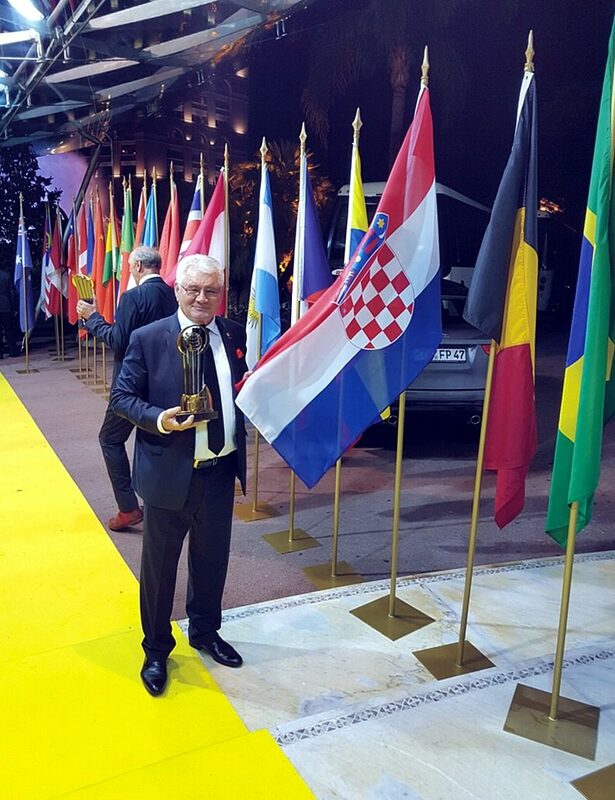 We would like to provide the Ministry of Environment and Nature Protection of the Republic of Croatia, and all the countries of Europe and all over the world with our technological discovery regardless of our patents. It is and it will be a major step that would lead to a sustainable future and achieve the goals of circular economy. The company Tehnix and I received international awards and prizes, I received awards from around the world, I became EY Entrepreneur of the world thanks to the achievements in the environmental protection. Every month European countries and the world are looking for our technological breakthroughs, because they have no choice in the current approach as they are surrounded by garbage and stench, which by the application of Tehnix technology becomes a huge economic resource of the world, without pollution of earth, air and water.The company Tehnix was established 25 years ago, we have developed over 375 machines and equipment which are directly or indirectly in the function of protection of the planet Earth. 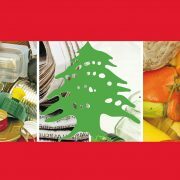 The First International Technological Conference for the sustainable management of municipal waste and other waste was organized by Tehnix and took place from 27th to 29th September 2016. Based on lectures, discussions and practical demonstrations of a range of technological solutions of the company Tehnix, over 100 conference participants adopted the decisions with which they want to help the Ministry of Environmental Protection, the Environmental Protection and Energy Efficiency Fund, other relevant institutions, as well as units of local government, in solving the problem of waste management in a sustainable way – and in accordance with waste management plans of Croatia and commitments from EU directives about circular economy. The participants of the first international technological conference assessed the presentation of new equipment developed by Tehnix as very positive. This could contribute to a sustainable development in the Republic of Croatia and the global market as well as to the reduction of climate changes and to achieving the goals of circular economy. It is certain that our newest technological discoveries will make the world permanently sustainable. Author: Đuro Horvat, CEO of Tehnix d.o.o.